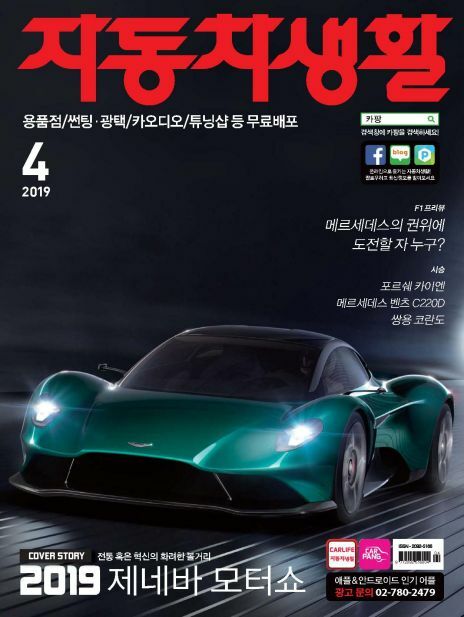 ISSUE_2019년부터 “개인신용평가”가 보다 합리적으로 개선됩니다. 금융상식_사용하는 신용카드 내역을 한눈에 조회한다! 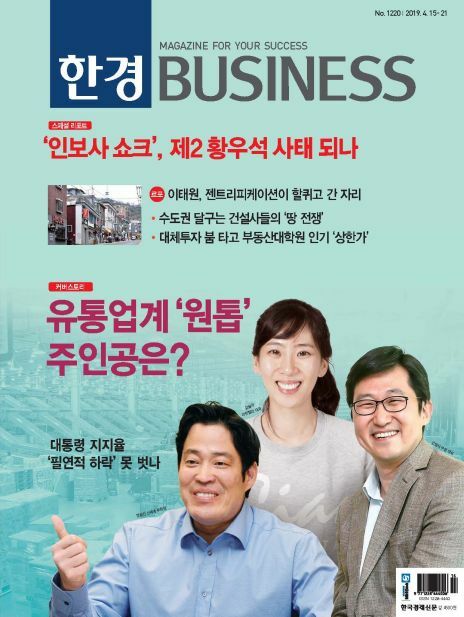 [금융플러스] 권위있는 분석과 예측으로 증권, 보험 등 금융을 비롯한 재테크, 부동산, 산업 등 파이낸싱을 수반하는 금융 전분야의 주제를 다루는 정통 금융전문지. 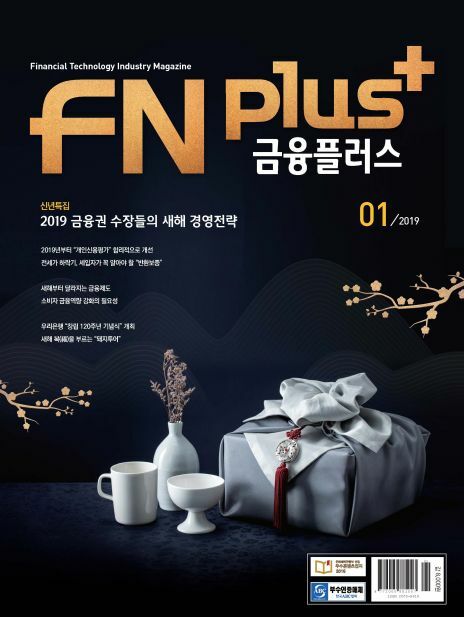 Since its first publication in 2009, The monthly FN plus magazine has given its best efforts to provide accurate and objective domestic and overseas financial news. 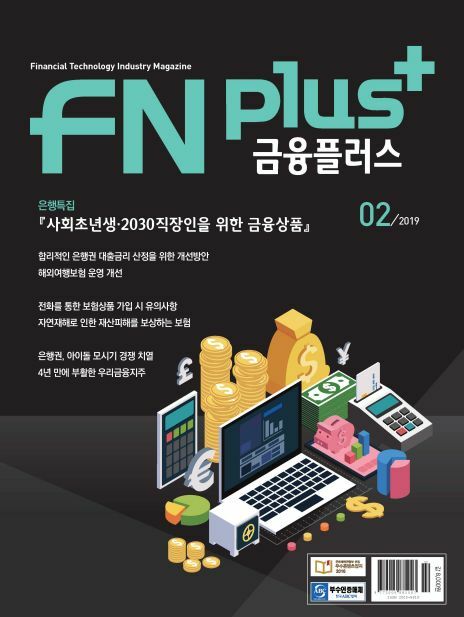 The FN plus focuses on bank, stock, insurance, card and other areas of the financial world. The FN plus does not simply recap last month’s news. 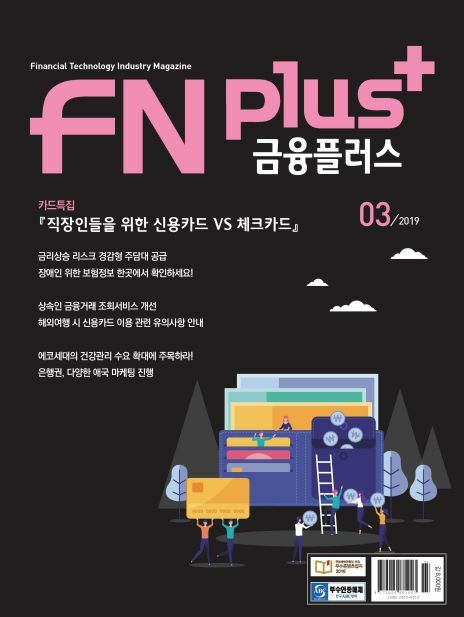 The articles go beyond spot events, and the FN plus provides an authoritative analysis of the news trends, and presents forecasts to inform the readers where they lead. The FN plus also interviews figures of hot topic, and provides various events held by each financial sector in one.